Which Memory Card Should I Buy? Nowadays memory has become the most affordable thing in just few years. Today memory is cheaper than before. 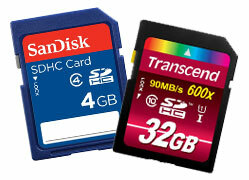 However there are some factors which one should consider while buying a memory card for your camera- size and speed. You can get to know the details of all these below. Type of Photography– What type of photography you will use in your camera? Will you do some photography of sports where you will be shooting in burst mode and will take some hundreds of photos? Or you will use it for Macro work and will take some handful shots in slow session. Image format– Which format you will shoot JPEG or RAW or in both? In RAW format, it will take up more room on your card compare to JPEG. So shoot on both RAW and in JPEG and you will be the lucky one. How long time between downloading to your computer? 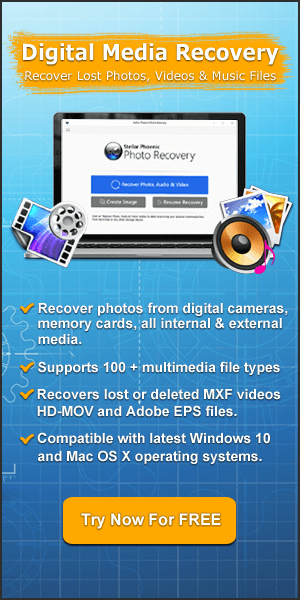 – If you are unable to download images regularly then space to be made for larger capacity card. Therefore having a larger card is quite handy for everyone. One card or multiple cards – The quality of cards which is made by many manufacturers is generally great but there is one thing to keep in mind is that cards occasionally do malfunctions. However 8 GB card may be impressive but2 or 3 GB cards might be safe bet. Camera/File size – Shooting at full resolution will fill up a card faster than 5 or 6 megapixel point and shoot camera. Therefore the camera you are using and the resolution which you would be getting while shoot are well worth considering. You can use 2GB for your DSLR camera but if you are going for longer trips, then 8GB would be the best to use. 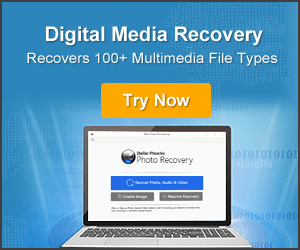 All 2 gigabyte memory cards are not equal and one of the factors which you should wish to consider is the speed at which they will be written and can be read. For example, SanDisk produce a range of cards which include their Extreme range. However their Extreme III card will write at 20 megabytes per second and their Extreme IV cards will write at 40 megabytes a second. It means that technically the IV card will read and write twice as fast, however on camera like your 400D. You’ll not really notice any difference while taking shots as it doesn’t take shots very fast enough to make any difference. One of the other factors with speed is the download speed when you are putting images onto your computer. This can be done by faster cards technically, however until and unless you’re using a FireWire cable for the transfer instead of USB, it’s not really going to be a factor between the Extreme III and Extreme IV cards. There’s may be a little bit of personal preferences and the price point comparison which comes into play here. SanDisk is the best one over the years but also “Lexar Media Professional Cards and have rarely had problems (except for that fateful weekend – when the card was replaced as it was still under guarantee). Therefore you should also be aware of using no name brands which go around and then tend to stick to the main players.